Although this will be the first time Director Chris McKay tackles a feature film, he has had plenty of experience with CG animation. He has directed 39 episodes of Robot Chicken and the TV Movie Robot Chicken: Star Wars Episode III. 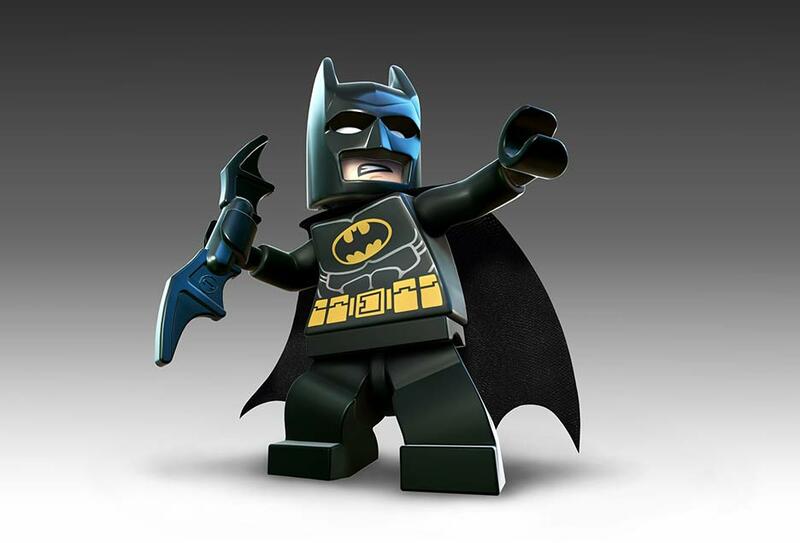 The good news for Will Arnett is he did not fall into the category of actors to portray the characters of Batman and be a one and done (never do a sequel or second film) like George Clooney (Batman & Robin) and Val Kilmer (Batman Forever). Just a tease! OK, I know this film does not come out for about a year, so we cannot expect much. 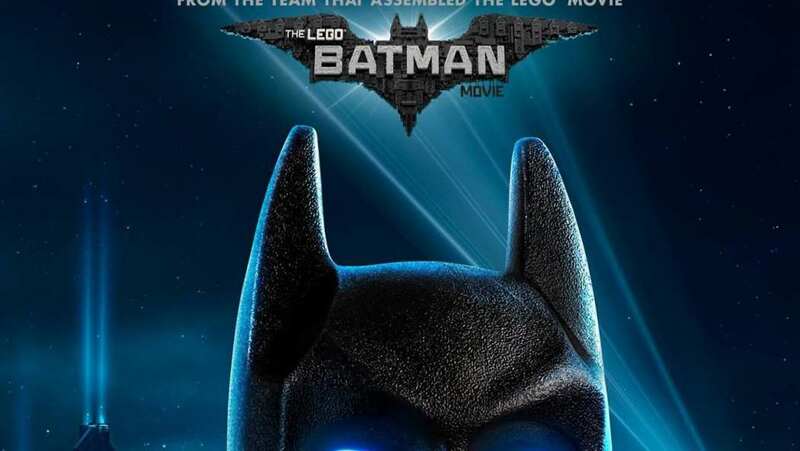 But we do get to see Batman and hear Will Arnett who was one of everyone's favorite characters from the first Lego Movie. With the first film being such a huge hit, you knew they were going to do a sequel. But, I was pleasantly surprised when I heard the news a while back they were going to launch a standalone film for Batman similar to what Marvel has done with its Avengers behemoth. Now I cannot wait to be introduced to the new characters and find out more about the story line and how they tie it into where the first film left off!